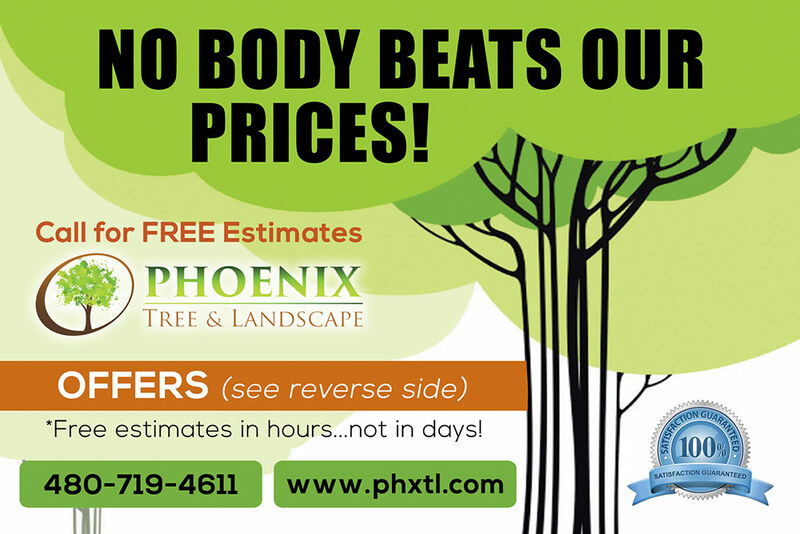 Since 1997 Phoenix tree and landscape has been servicing the valley of the sun as a tree and landscape firm, Specializing in tree service and landscape maintenance. 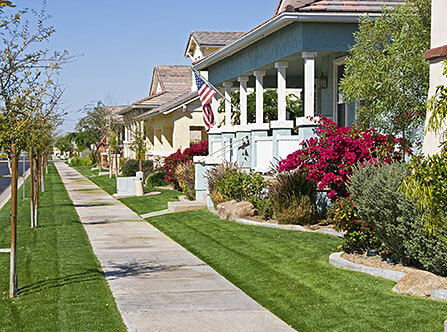 We provide our clients with excellent service and knowledge in the landscape business. We also offer paver and retaining wall installation services. We are committed to quality and service we have affordable prices and a satisfaction guarantee. Feel free to contact us anytime, we are standing by to answer any questions you might have. 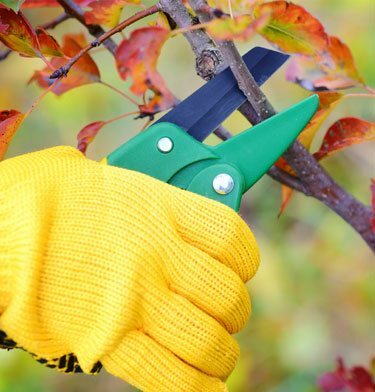 Phoenix tree and landscape has been servicing the valley of the sun as a tree and landscape firm, Specializing in tree service and landscape maintenance. 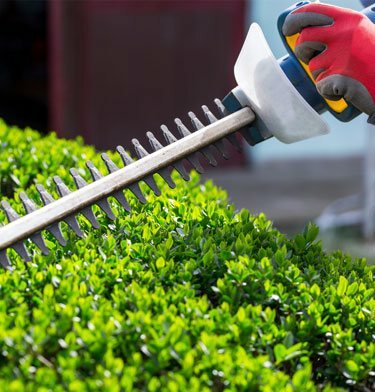 We provide our clients with excellent service and knowledge in the landscape business.